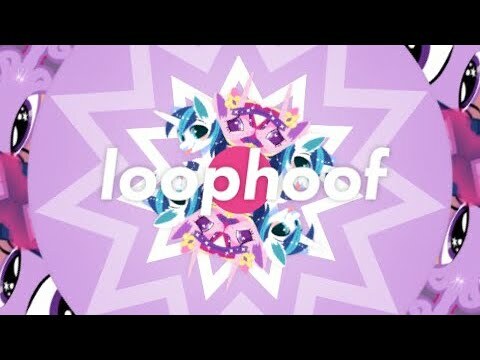 I've really been loving loophoof's music lately, and another show song remix from him is great to see! This time he tackles the old classic party song Love Is In Bloom, making excellent use of the vocals throughout. Some high energy supersaws combine with awesome vocal manipulation to create something pretty great - check it out below! OC Of the Night - Spotlight Splash!